Have you ever tried to grow an avocado from a seed? I’ve done this many times in a jar filled with water on the kitchen window sill with the seed propped up with toothpicks. It’s fun to watch it sprout, but I’ve never had a tree last more than a little while after planting it in the yard and certainly have never produced an avocado. 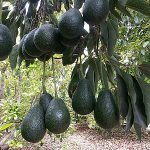 It takes more than a seed and a jar of water to start a tree that will produce avocados. 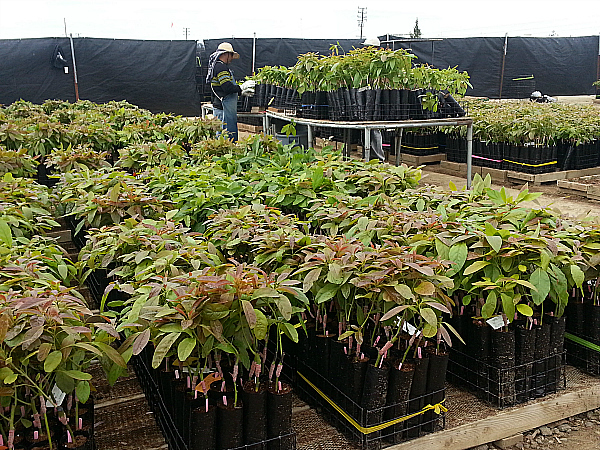 Brokaw Nursery has sold over 10 million avocado trees and is California’s largest avocado tree producer. They have researched and developed methods for starting trees that are disease resistant, sturdy and ready to be good producers. The first thing I noticed when I arrived at the nursery is how careful they are to keep disease away from the seedlings. 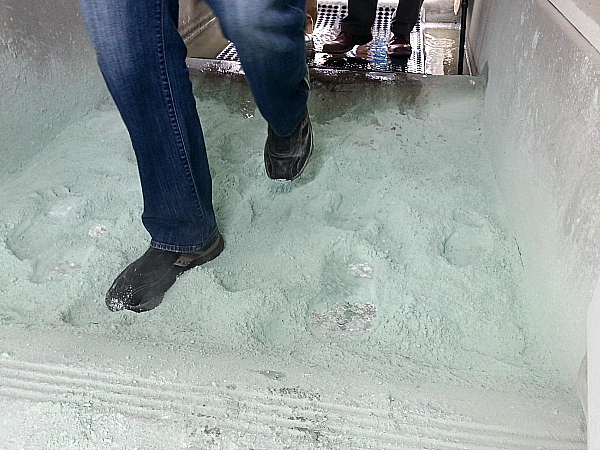 Whether you come in on foot or in a vehicle, you’ll need to walk or drive through a water bath and then a copper powder. I walked through several times as I entered different parts of the facility. This keeps contaminants from getting in where they could damage or destroy the new trees. 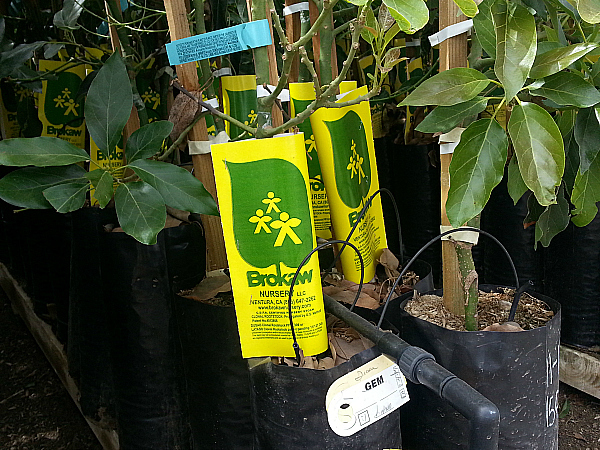 Years ago Hank Brokaw developed a two graft system to produce trees that weren’t susceptible to a fungus that had destroyed many trees throughout California. That method is still used today. 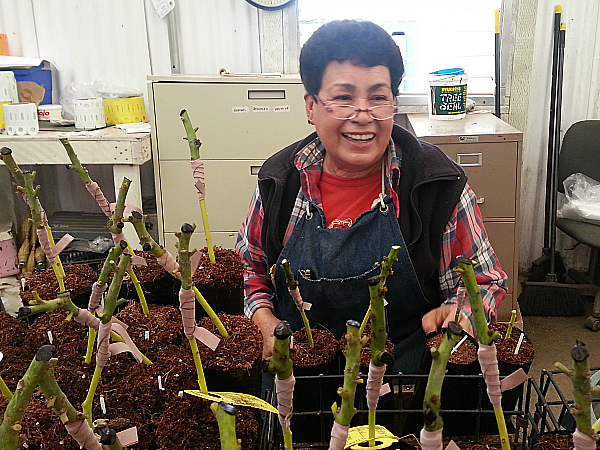 Connie (in the photo below) has been working at the nursery for over 40 years. 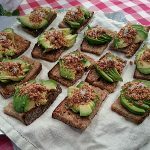 It’s mind boggling to imagine how many avocados have been produce as a result of the little trees she has grafted over the years. The seedlings are started with an avocado seed. Then a cutting from a disease resistant tree is grafted on as rootstock. After that graft is established, a second graft is made with a cutting from the desired fruit. 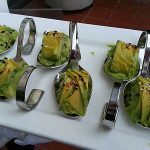 It takes three different types of avocados to make one tree – one for the seed, one for strong roots and one for good fruit. 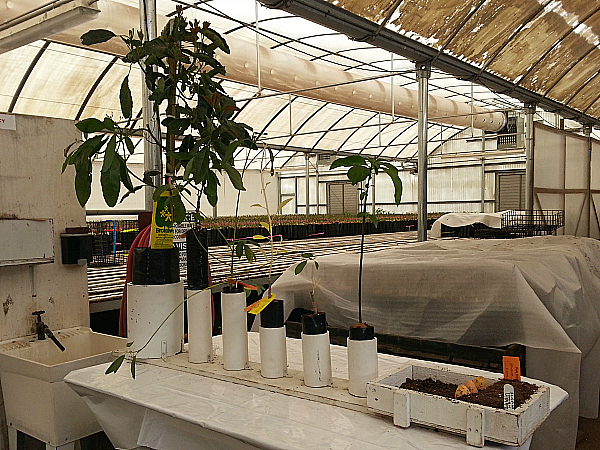 Once the little seedlings have been successfully grafted twice, they are taken outside to get used to outdoor weather. They first stop in a covered area to harden them off. They they are brought out in the open. 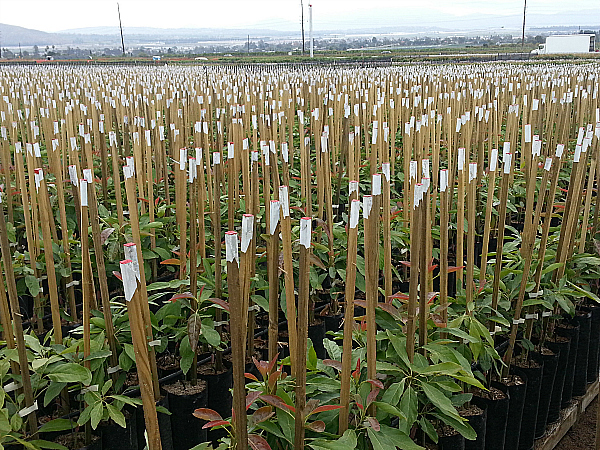 Each tree is labeled, so they know exactly which type it is and other details. If there is ever a problem, they can track it to the source. The trees stay outside for about a year before they are ready to be sold. 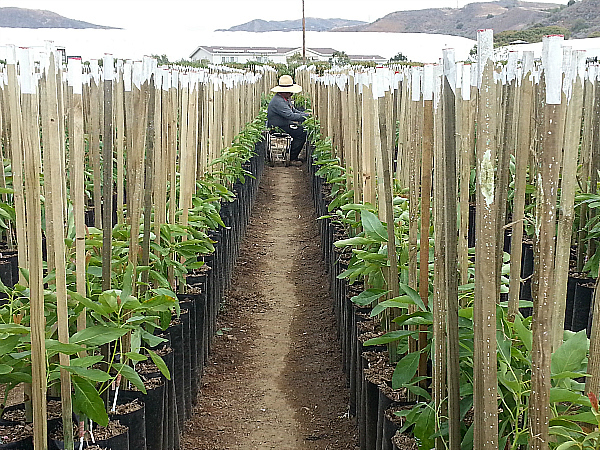 It takes hard work and patience to start avocado trees. 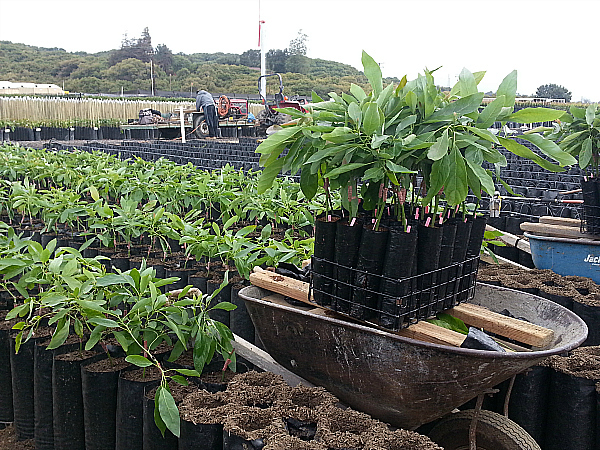 They do use tools and equipment at the nursery, but much of the work must be done by hand to get good results. Water is carefully managed, so the trees get what they need without waste. 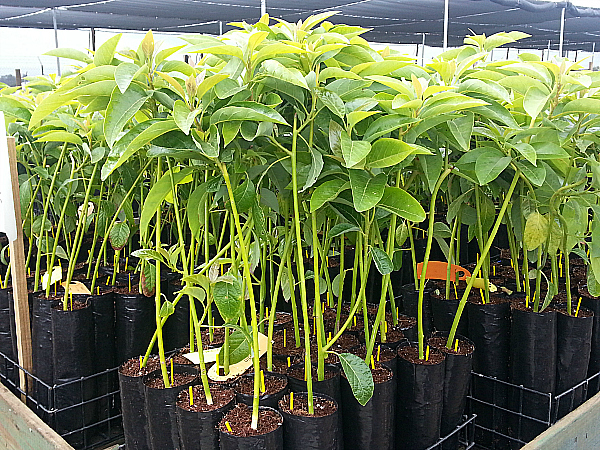 Without Brokaw Nursery, the avocado industry wouldn’t be what it is today. 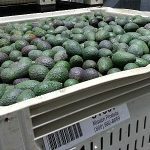 Click HERE to learn more about the California Avocado Commission.